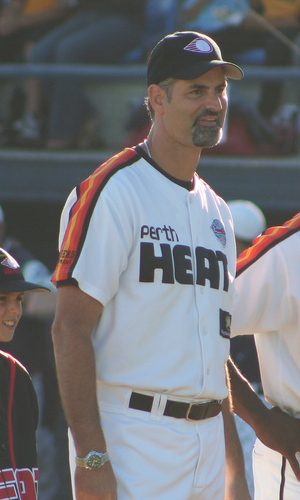 Working with Perth Heat pitchers and mentoring young players to develop their full potential, Australian-born Graeme Lloyd is more than qualified to teach some of baseball’s up-and-coming prospects about competing successfully with the game’s elite. Possessing two World Series rings for his role as a clutch reliever for the MLB Champion New York Yankees in 1996 and 1998 as well as a Silver Medal with the Aussie national team in the 2004 Olympics, Graeme Lloyd is a national hero. After a 1-0 shutout of heavily favored Japan in the semifinal round in the Athens games, Australia manager David Nilsson–who was a catcher for the Milwaukee Brewers from 1992 to 1999–described the win as “the best moment in Australian baseball,” according to the Sydney Morning Herald. In his illustrious MLB career which spanned ten years as a pitcher for various clubs including the Milwaukee Brewers, New York Yankees, Toronto Blue Jays, Kansas City Royals, Montreal Expos, Florida Marlins and New York Mets, the fourth native Australian to make it to the Bigs was used primarily as a matchup lefty– sometimes referred to as LOOGY (lefty one out only guy)–reliever. 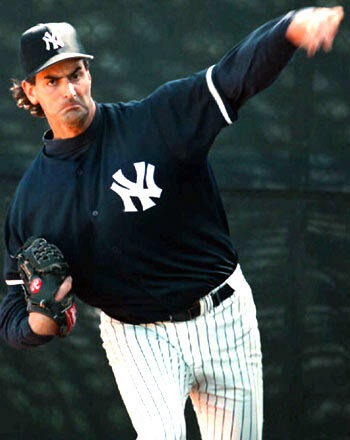 Strategically inserted late in a very close contested game against opponent’s star left-handed hitter(s), Lloyd thrived in his specialist role for the 1998 New York Yankees with a career-best 1.67 ERA. Facing Lloyd’s three-quarter delivery and sweeping breaking ball, slugger Ken Griffey Jr. had just one hit in nine career at-bats. In his prime years as one of MLB’s most reliable relievers, the six-foot-eight stopper’s repertoire of wicked sinking 90 MPH fastballs, signature sliders and palmballs absolutely stymied and demoralized batters. 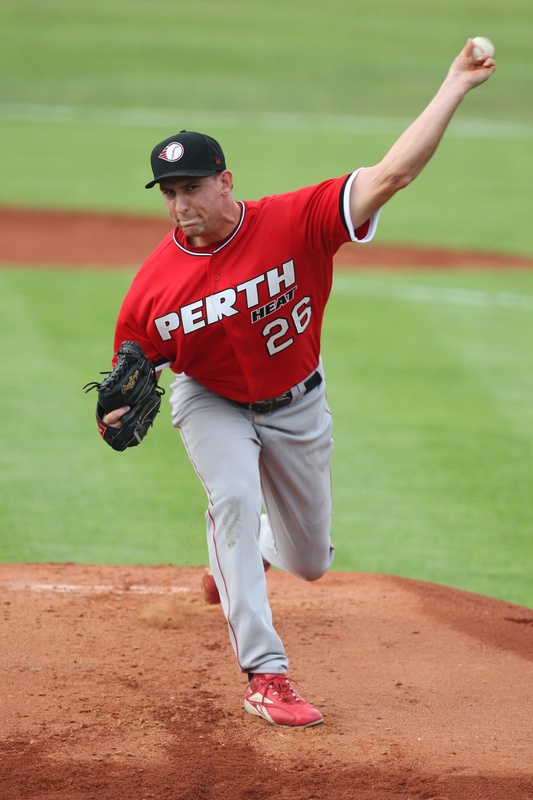 Perth Heat pitching coach Graeme Lloyd’s first successful transformation is Warwick Saupold. Coming back from last year’s 3-2 record and 5.52 ERA in the Australia Baseball League (ABL), the 21-year-old Perth native and offseason concrete pourer has dished out the 2011-12 league’s lowest ERA (0.45) in three starts and 20 innings pitched. Among all starting pitchers for the Heat, Saupold leads the team with 11 strikeouts. Recently voted ABL Player of the Week Round 3 pitching award runner-up alongside Heat teammate Daniel Schmidt, Saupold is on the rebound to leave the trowel in the cement and add another historical moment in Australian baseball history under Graeme Lloyd’s watchful eye. Daniel Schmidt was signed by the Philadelphia Phillies a few years ago but had three surgeries which prohibited him from ever pitching for the world-class Major League Baseball organization. 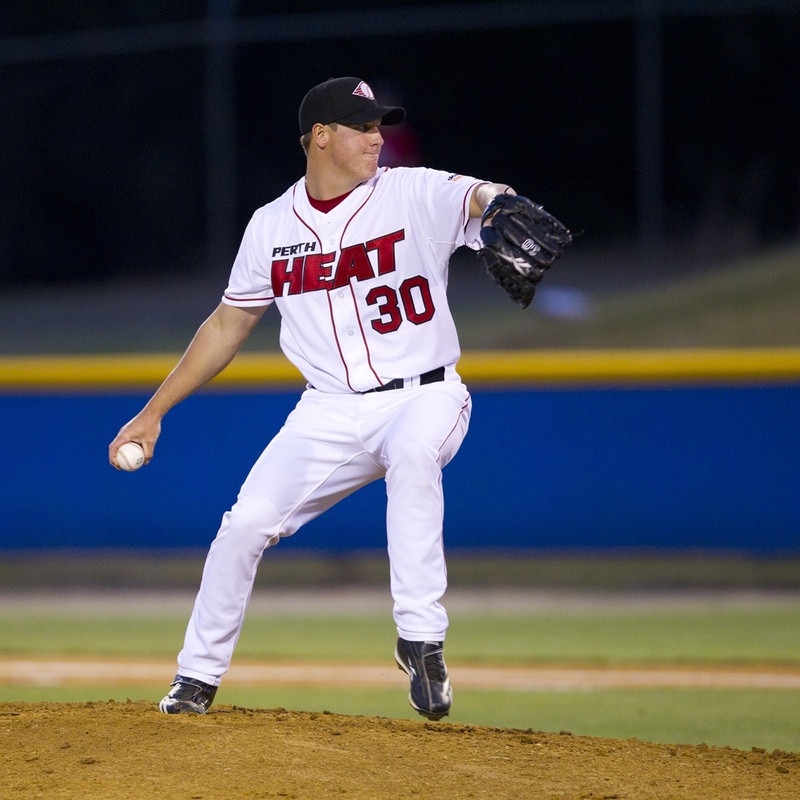 As last season’s number one pitcher for Perth, the 23-year-old lefty posted a commanding 6-3 record with a 2.97 ERA to lead the Heat to a championship title and secure a third place finish behind Blue Sox David Welch and Chris Oxspring for 2010-11 ABL Pitcher of the Year. Currently 2-0 with a 3.63 ERA and 10 strike outs in 17+ innings of work, Schmidt is on par for an equally sensational 2011-12 season. With Major League Baseball veteran pitcher Graeme Lloyd providing invaluable coaching and direction for Daniel Schmidt’s re-emergence into the international limelight, it won’t be long before this Aussie finds himself signed by another MLB franchise. The future is looking bright for the defending champion Perth Heat and their slew of scorching prospects.